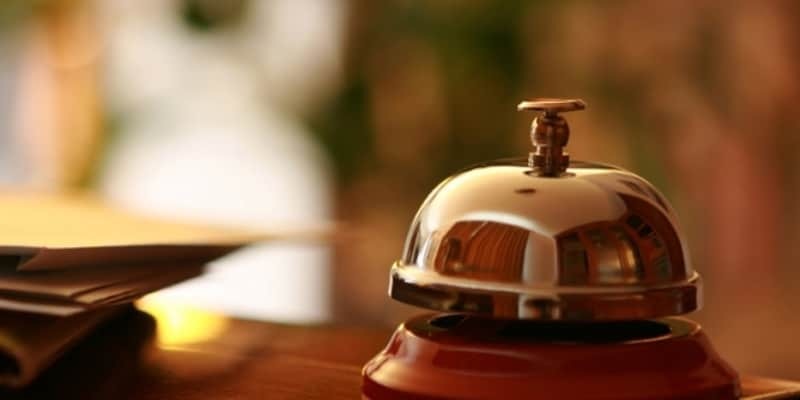 At Citystay we are constantly striving to improve the customer experience so that every time you stay in our Serviced Apartments in Central Cambridge your expectations are not only matched but exceeded. We have recently launched a new range of brand new Occasion Packs designed to truly enhance your stay. Whether you’re here on business, visiting family and friends, or staying with us for a longer period of time we feel that there is something for everyone to enjoy. If you are looking to further enhance the luxury experience of staying in a Citystay Serviced Apartment in Cambridge then our Pamper Hamper is for you! Unwind in a fluffy bathrobe and comfy slippers and enjoy ‘you’ time with a choice from a range of luxury Sanctuary Spa Covent Garden treatments. After pampering yourself relax with a bottle of fine wine and delectable chocolates as the aroma of a fresh flowers fills your apartment. If you have had a busy day enjoying the sights and sounds of Cambridge then the Citystay Pamper Hamper will allow you to relax in style. Why not treat someone to a Pamper Hamper as a gift? Enhance a loved ones stay by pre-ordering them a Pamper Hamper for their forthcoming stay in Cambridge and Citystay will have the robes, slippers, wine, chocolates, spa treatments and fresh flowers with a personalised hand written gift card to the guest prepared. Call Citystay office today on +44 (0) 1223 420920 or guest services on +44 (0)7415007251 to order a Pamper Hamper for yourself or as a treat for someone else. *Price is per pack and excludes VAT. Order before 3pm for same day delivery. Don’t Miss the Big Game! Our Sky Sports pack makes the unmissable, unmissable. Sorting out your Saturday Afternoons…With the Sky Sports Package you can enjoy the best sporting action from around the world from the comfort of your luxury Citystay serviced apartment in Cambridge. 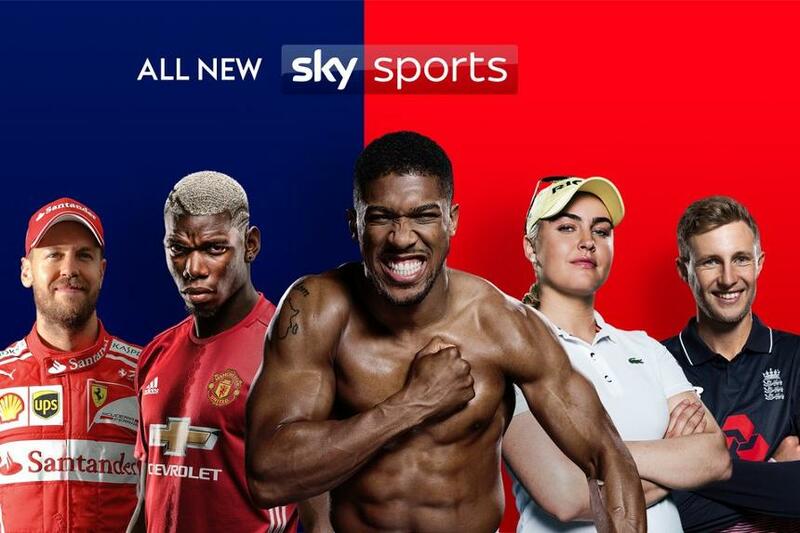 Sky Sports showcases the pinnacle of sports events across seven channels ranging from a feast of live Premier League Football to Major Championship Golf and a channel dedicated to Formula 1 Motor Racing. The Sky Sports Pack also includes top games from the world of Rugby, Cricket, American Football, Basketball, and many more. A 24 hour sports news channel also keeps you abreast of all the sporting news as it breaks. If you’re a sports fan then this pack is ideal for your stay in a Citystay luxury serviced apartment. Not only do you get to watch history in the making but Citystay will throw in 4 ice cold beers and sharing bag of crisps to complete the experience. Whilst working in Cambridge or just here to visit the sights, you don’t have to miss the big game! Citystay’s Sky Sports Pack – the ultimate for any sports fan! Available on a weekly basis. Beer is limited to 4 bottles per week, please drink responsibly. Call Citystay office today on +44 (0) 1223 420920 or guest services on +44 (0)7415007251 to order your Sky Sports Package today. Order before 3pm for same day delivery. At Citystay we understand that it is not always easy to entertain the children and after a busy day at work or exploring the historic city of Cambridge, all you want to do is put your feet up and relax. The extensive Citystay Children’s Pack is designed to enhance the experience of not only the children but you too. By providing everything to keep the children entertained, you are able to unwind and relax in your luxury serviced apartment. Call our office on +44(0)1223 420920 or guest services team on +44(0)7415007251 to order today. *Price is £25 + VAT per week. Under 12’s only. Settle down for the first screening with the Citystay Movie Pack. Relax into a great movie at the touch of a button with the Citystay Movie Pack. Order the movie pack and receive all Sky On-Demand movies for up to a week along with plenty of popcorn for all to share. 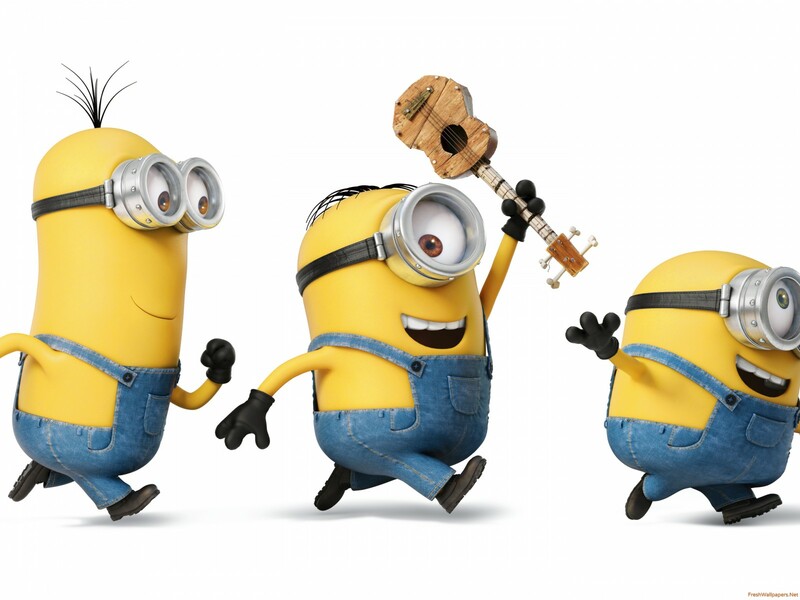 Sky On-Demand offers over 1000 movies ready to watch whenever you want. Enjoy the biggest box office hits months before they hit online subscriptions or watch all time favourites from the archives. Whether you’re into Sci-Fi, Horror, Fantasy, Drama, Comedy or Disney films, there is enough genre’s offered to satisfy all tastes. What better way to unwind in your luxury Cambridge apartment after a busy day at the office or visiting the wonderful sights of Cambridge, than to escape into a world of home cinema on your widescreen high definition television that comes as standard in all Citystay apartments. 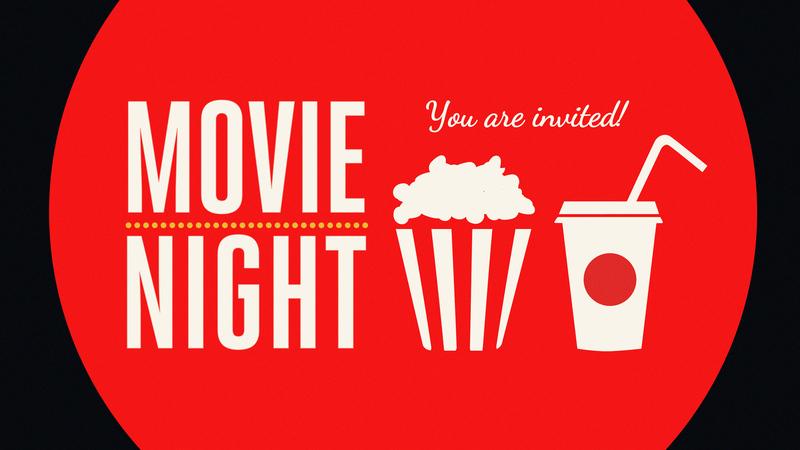 Citystay’s Movie Pack is available on a weekly basis and includes a large bag of popcorn to share! Call our office on +44 (0) 1223 420920 or guest services team on +44 (0) 7415007251 to order today. *Price is per week and excludes VAT. Order before 3pm for same day delivery. Snuggle up and settle down, sometimes there is nothing better than a night in! 2 Course Meal for One or Two. Sky Movies On-Demand for a week. 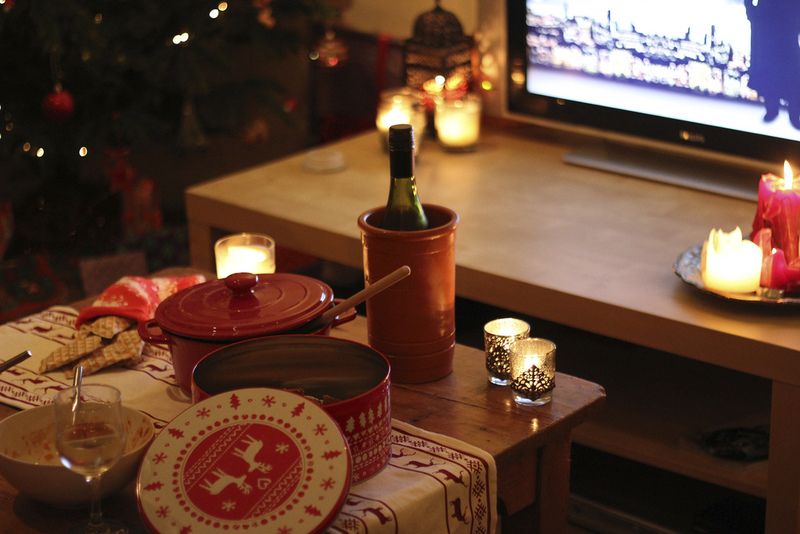 Everything you need for the perfect night in your apartment. Despite Cambridge having something to offer everyone, we understand that sometimes you just want to be in the comfort and warmth of your apartment. The Citystay Cosy Night In Pack has everything you need for a relaxing, enjoyable and indulgent night in. Tuck into a delicious meal and enjoy a fine wine before curling up in a comfortable robe and slippers in front of a range of classic movies whilst indulging in a box of chocolates. Citystay truly believe that the cosy night in pack is the ideal way to spend an evening in “away from the world” in the relaxing environment of your Citystay Cambridge serviced apartment. If you’re on a romantic weekend break to the city or just want everything taken care of, then this pack is for you! Enjoy a Cosy Night In for just £50 + VAT for one with a £15 + VAT supplement for two. Let Citystay roll out the red carpet for you…! Citystay invite you to make your stay with us in Cambridge extra special with our V.I.P. treatment. Indulge Yourself! At Citystay Serviced Apartments in Cambridge, we are constantly looking for ways to improve your experience with us. If you are interested in treating someone special, making their stay with Citystay even more special then why not treat your partner, guest, loved one, or even just yourself, to our V.I.P. Luxury Occasion Pack. Our V.I.P. pack is designed to help you relax in style offering that extra special touch. Whether your booking your C.E.O.’s business trip or your planning a romantic getaway in the historic city of Cambridge then this really is the perfect accompaniment. With our V.I.P. package you receive a bottle of Champagne, a sumptuous box of chocolates, a fresh bunch of flowers, a luxury bathrobe and slippers on arrival along with a fine meal for one or two. All this for just £55 + VAT for one with a supplement of £15 + VAT for 2. Call our team on +44(0)1223 420920 to place your order today. Order before 3pm for same day delivery.